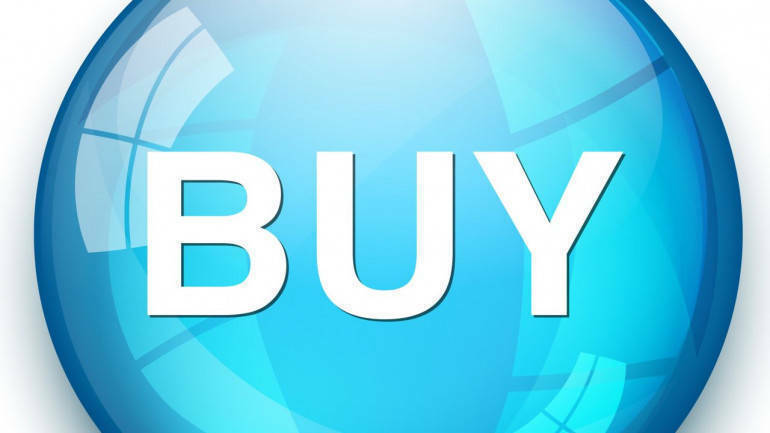 ICICI Direct is bullish on Axis Bank has recommended buy rating on the stock with a target price of Rs 825 in its research report dated March 20, 2019. Axis Bank’s top management provided deep insights into the bank’s strategy to achieve aspired RoE of 18% in the medium term (FY22E). New MD & CEO, Amitabh Chaudhary, showcased their Growth- Profitability- Sustainability (G-P-S) strategy. Drivers to lead to uptick in RoE are; 1) Risk normalisation (controlled asset quality and credit cost), 2) business mix optimisation (RAROC based portfolio choice), 3) operating efficiency (cost to asset ratio to trim below 2%). Our RoE estimates, without factoring in capital infusion, are at ~15.4% in FY21E. Hence, RoE target of 18% by FY22E, along with capital infusion, seems a bit difficult. We remain positive on the bank and upgrade our target price to Rs 825 (earlier Rs 790) valuing core bank at 2.6x FY21E ABV. We maintain BUY rating.